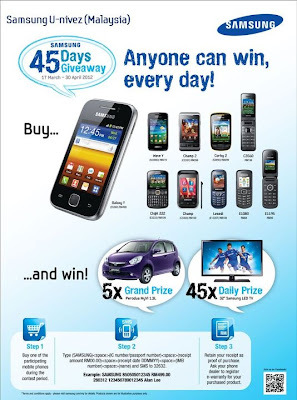 Buy 1 of the participating mobile phones during the contest period. Retain your receipt as proof of purchase. Ask your dealer to register e-warranty for your purchased product. Visit Samsung Facebook fan page for more detail. These celebrities think Johnnie Walker throws the best party in town. What do you think?